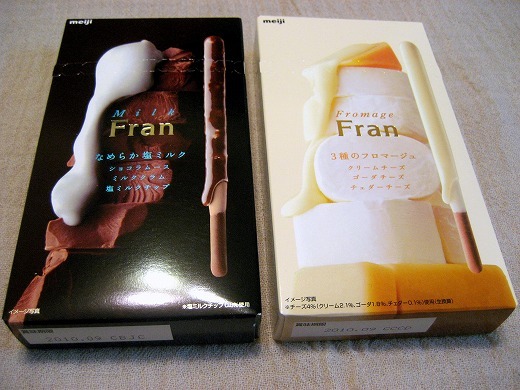 My favorite Meiji Frans are coming out with new flavors”Milk” and “Fromage” this Spring. Beautiful packaging again,and the both tastes are great too. 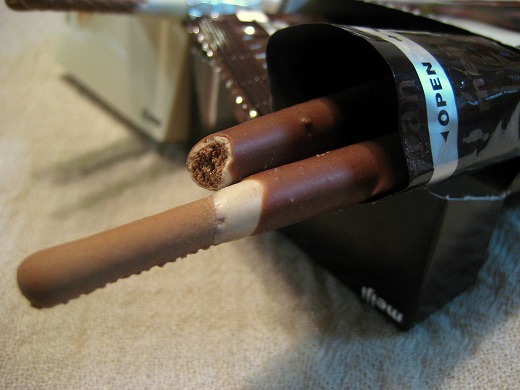 Milk flavor is that their original cocoa cookie stick that’s dipped in a rich salted milk chocolate. 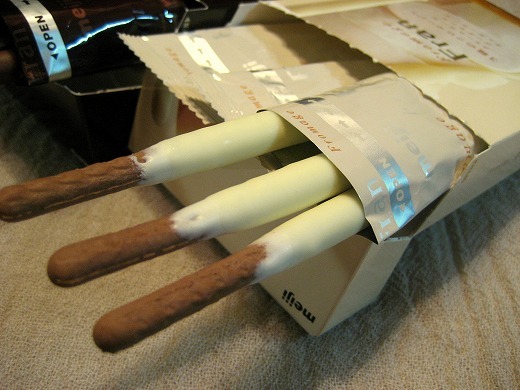 Fromage flavor is that their original cocoa cookie stick that’s dipped in three kinds of cheese chocolate by Cheddar,Gouda and Cream Cheese. The cheese one sounds amazingly good. Can anything get better than three kinds of cheese on a stick? the cheese one sounds interesting. It must be soooo yummy!! !